India has witnessed a seven times increase in the number of startups over the past decade, due to factors such as rising internet penetration and higher literacy rate, said a report by professional service company KPMG. The report, released in technology and entrepreneurship conference TiECon in Mumbai, said the number of startups have grown from around 7,000 in 2008 to around 50,000 by 2018-end. TiECon, being held on 5 and 6 February, is organised by The Indus Entrepreneurs (TiE). "Explosion of the internet, higher rates of literacy and a greater exposure to the outside world have fuelled sector-based innovation in information technology (IT), artificial intelligence, Internet of Things (IoT), finance, healthcare, biotechnology, education, agriculture, and logistics, to name a few," the report said. Initiatives by the Maharashtra government such as Maharashtra State Innovative Startup Policy 2018, Fintech Policy and Maharashtra State Innovation Society have led to the emergence of regional hubs other than Mumbai in the state, such as Aurangabad, Nagpur, Sholapur, Nashik and Pune. Pradeep Udhas, office managing partner, west, KPMG India, said, “The Maharashtra government is working towards implementing various initiatives, designed to promote an environment of innovation and entrepreneurship in the state.” He added, “This, coupled with the right infrastructure, mentoring, financial aid as well as simplifying of the regulatory framework to ease compliance will play a key role in Maharashtra emerging as the number one startup state.” He further said that Mumbai should stop competing with other startup destinations in India, and start comparing itself with San Francisco, New York, London and Hong Kong. 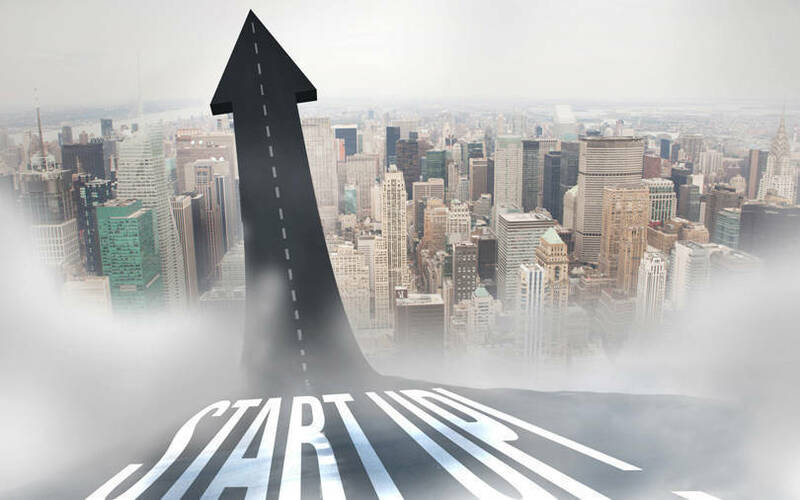 "It must be noted that of the 14,565-odd startups approved under the country’s Start-up India initiative in 2018, most are from Maharashtra," the report highlighted. In December last year, Maharashtra chief minister Devendra Fadnavis launched a fintech accelerator programme in partnership with National Payments Corporation of India (NPCI), PayU, Fino Payments Bank, IndusInd bank, IndiaFirst Life Insurance Company and CRIF.